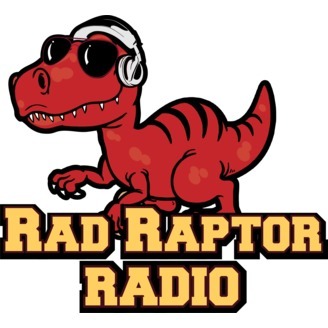 Join each week as geeky friends break down what's happening in their lives, geek culture, and the new comic books that came out. 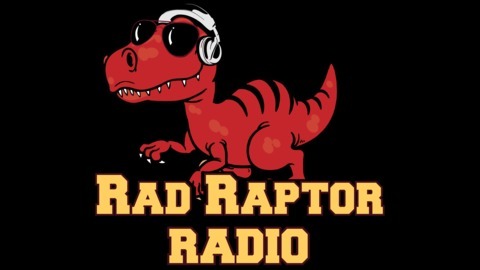 Jeff, Tim, and Bobby discuss adult birthdays, eat doughnut cake, and talk about the best of this week's Batman in another thrilling edition of Rad Raptor Radio! Episode 071: Why is Batman Who Laughs so Good? Episode 069: C2E2 and Batman Turns 80!